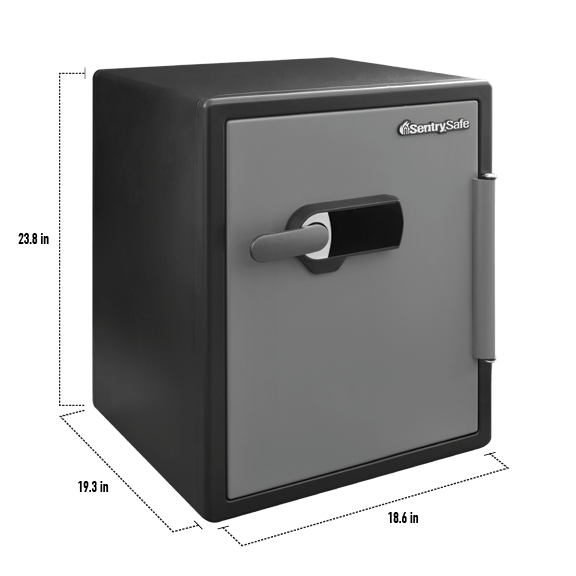 SFW205TWC Alarm Fire/Water Safe is rated 4.4 out of 5 by 5. The SentrySafe Digital Alarm Safe SFW205TWC is built to provide peace-of-mind. 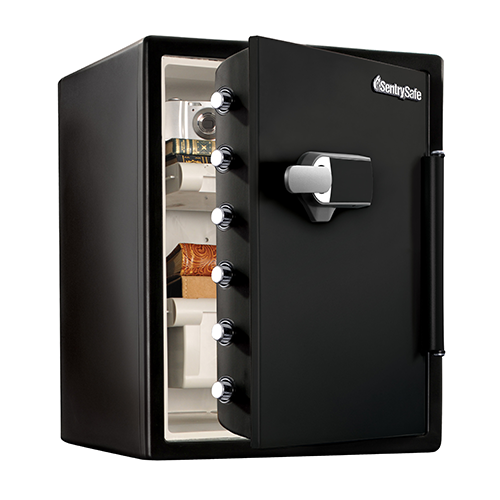 Equipped with an audible alarm for added security and fire and flood protection for the unexpected, this is the ideal storage solution for your most important valuables. 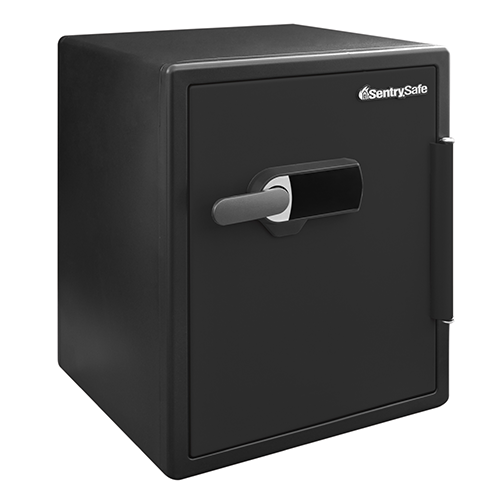 Rated 5 out of 5 by wayne1 from Strong / Secure Safe This safe was easy to configure to my needs. I like the secure protections provided with the safe. Rated 2 out of 5 by RogerNJ from Good safe but has some flaws I just got this safe and almost wish it were heavier so it would be harder to pick up if anyone managed to free it from the floor bolts. one strong person or two average people could easily pick this up. Another flaw is there is key backup. If anything were to happen to the key pad, it would be impossible to get inside this safe. I may be returning this safe. 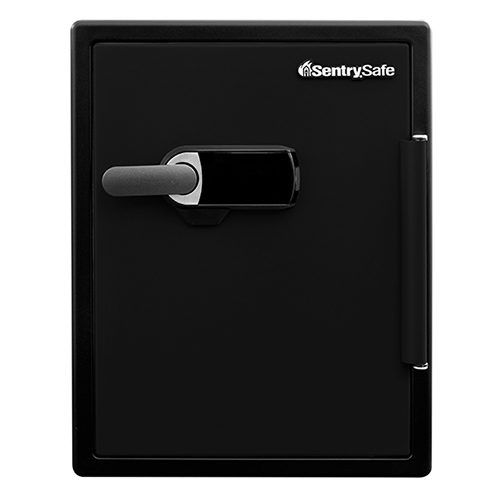 Sentry should have key backups on ALL their safes!